Portugal voted 'World's Best Golf Destination' in World Golf Awards! Michelin Guide 2015: Record number of Michelin stars for Portugal! Lagos and Lisbon in the Hostelworld year tops! Vilamoura Marina: Best International Marina 2015! 41st “Tour of Algarve” Cycle Race - 18 to 22 February! Two beaches in the Algarve among the Best Beaches in the World! Algarve 15 most beautiful beaches! American tourists no doubt about the European Best Destination! 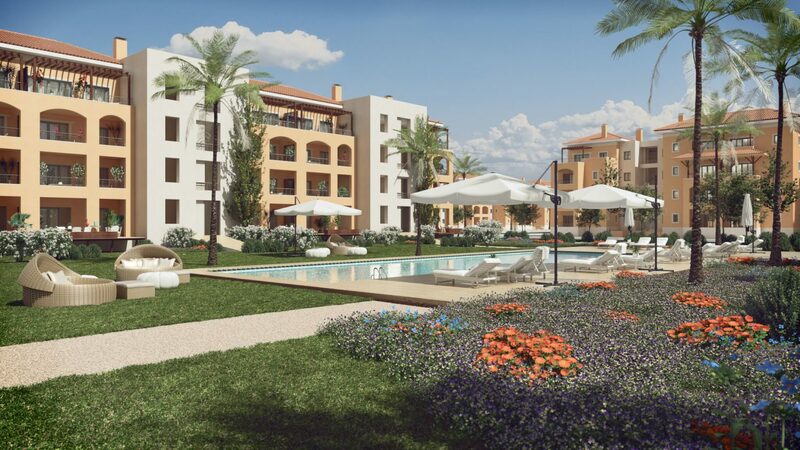 Vilamoura World starts with 1st project! Vilamoura Marina: Best International Marina 2016! Algarve won 3 Awards in Publituris Portugal Trade Awards'16! Algarve's Property Market on the Rise! Portugal’s wine region Reguengos de Monsaraz selected 2015 European Wine City! Portugal: 6th most beautiful country in the World! Palácio da Pena is on Top 5 magnificent palaces of the world! Portugal in the European Tourism TOP10! Azores: World’s Greenest Tourist Hotspot! Portugal on the TOP10 of the World’s Best Retirement Destinations for 2015! Alentejo: one of the 52 Places to Go in 2015! The Palace of Pena is the "best castle in Europe"! Alentejo wine voted world's best dry white! Portugal with 75 Nominations for the "Tourism Oscars"! Portugal won 23 awards in the World Tourism 'Oscars' ceremony! Portugal elected the "Best European Destination"
Let us search and find your dream property in the Algarve! Fill in the form and we'll get back to you within 24 hours with options to view. We help you to buy and sell your central Algarve property. We help you with the full set-up before-during-after the deal, making sure you'll be just as pleased as all our customers throughout the years! We help you to buy and sell. Become a property owner in the Algarve, Portugal. 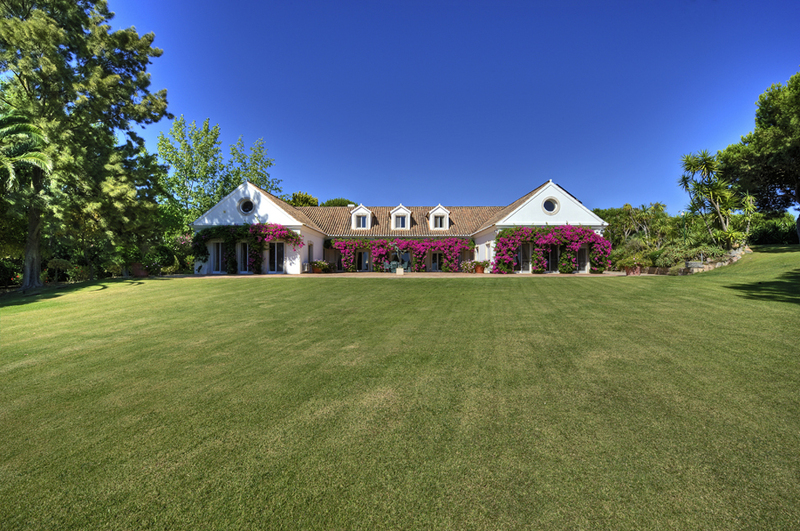 Properties for sale in Vilamoura, Quinta do Lago and Vale do Lobo. Enquire Now! VAP Real Estate - Live in the Algarve! Welcome to the Algarve. The region of 300 sunny days, crystal blue water, white sandy beaches, world-renowned golf courses, international marinas, best Portugueese typical food, friendly and welcoming people, and a wonderful and unique lifestyle in Portugal! Villa Nature, foi uma das construções mais emblemáticas de Vilamoura dos últimos anos e prova disso mesmo é estar nos finalistas daquele que é conhecido como os “OSCARES” do imobiliário, que premeia melhor empreendimento do ano 2019, nas categorias de Escritórios, Habitação e Equipamentos Coletivos, uma iniciativa levada a cabo pela Magazine Imobiliário. The Algarve has been named the “big winner” of the 2017 Publituris Travel Awards, receiving five tourism ‘Oscars’ including ‘Best Tourism Board’ for the second year in a row. 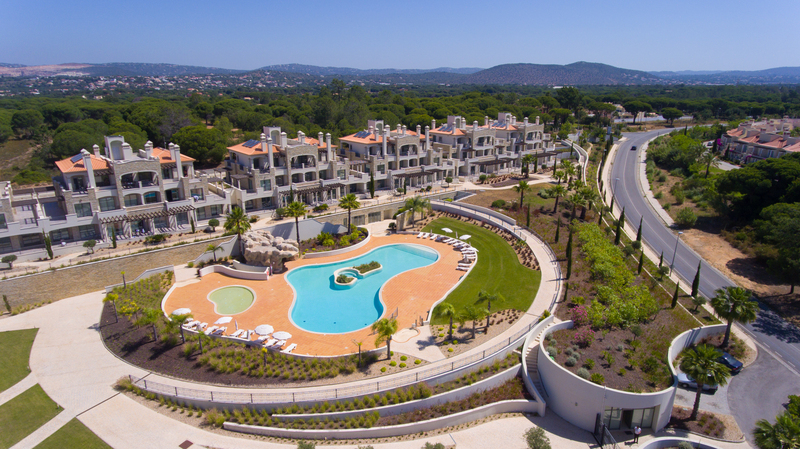 The prize-giving ceremony took place on September 21 at the Bom Sucesso Resort in Óbidos. Fill the form to contact us!